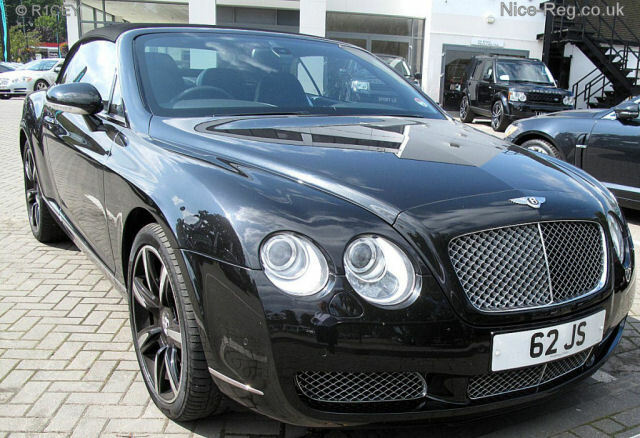 The new ’62’ series of registration number plates will be released by the DVLA in June of this year. As always, there will be tremendous demand for the best name and word plates from the DVLA ’62’ plates and the chances of securing your cherished registration is slim. However, Plate Master has developed a well tested solution to secure your ideal 62 number plate. Using highly sophisticated software, especially developed for these occasions and as a result of substantial investment, Plate Master has near a 100% chance of securing any new 62 registration plate. No other dealer has use of this technology. Using this system we successfully secured 98% of new number plates the previous occasion a series was released.